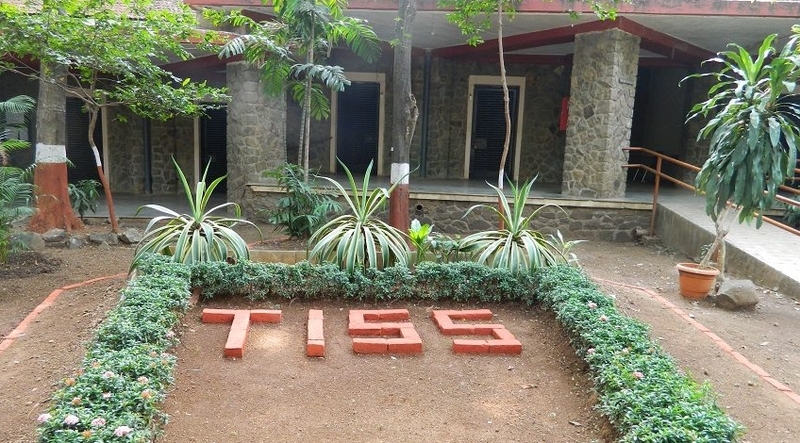 First of all, congratulations to everyone who cleared the TISS-NET 2018. And those who haven’t, keep trying, as it is just a small obstacle. Today, I am going to talk about the preparation for the Pre-Interview Test (PIT) and Personal Interview (PI) rounds for the Master of Hospital Administration course from Tata Institute of Social Sciences. The course looks after the administration of a hospital, but it is not only bound to the hospital sector, it also has a demand from other sectors like Consultancy, Home Healthcare, E-Market, Insurance sector, Information Technology, Finance and the like. So everyone is on a better platform regardless of their UG. The Personal Interview is the most important process that one faces on the selection day. As I was from a non-medical background and also a fresher, the questions I was asked were like 1) How do you relate your UG with MHA, 2) Questions about Hospitals, 3) Questions on your Detailed Application Form (DAF) 4) General view on the current health sector scenario in the country, 5) UG subjects. The ones who are from Medical background have to be more cautious because the interview actually tests your overall knowledge about the course and about your own degree. People with work experience have to work on questions like what was the work profile, your role, about the organization, why are you leaving or left your job, where do you see yourself in some years, what will you learn from this course, etc. One thing everyone should keep in mind is that the Detailed Application Form you fill is the key for them to consider you, so fill it wisely. Above all, the panel is quite relaxed, you will enjoy it. It is going to be a once in a lifetime experience, so feel free to express yourself. I hope this helps you out, and please comment if you want more such articles. I am pursuing Master of Hospital Administration from TISS, Mumbai. I am a commerce graduate and PG in MA (Political Science) from University of Pune. Thank you so much sir.. It is very helpful. What type of questions they asked about hospitals and how did u relate ur UG with MHA after being a commerce graduate? 1) what do you know about Hospital, which kind of hospitals have you visited, their specialities, staff, areas, management, OPD rooms etc. 2) As I m a commerce student and finance is a crucial factor for every business, so I relate the financial aspect and Managerial aspect while giving interview..
Can non medical background get placed?